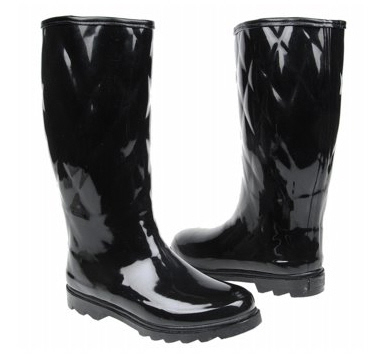 The rainy season is here and you know what that means, yes, rain boots people. One can’t help but adore the Hunter Regent Savoy because of the lovely quilting and overall quality of the brand. Get them for $175 (see below if you want to save some cash). Get that lovely quilting style for much less while on sale at just $59.99 $39.99 with the Dirty Laundry rain boots. A similar style for a serious chunk of change less. 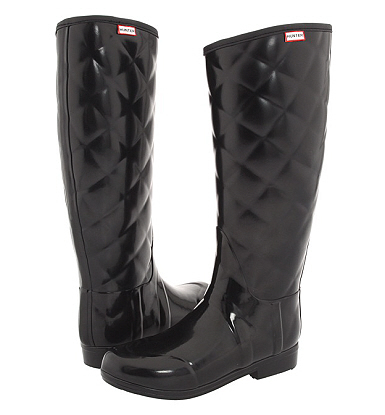 If you are like me and love the brand, you can get more Hunter boots here.